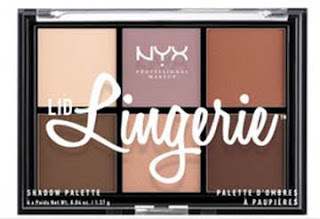 Nyx are a brand which I have become to love recently. They are very reasonable but very professional. There is something in the range to suit everyone. 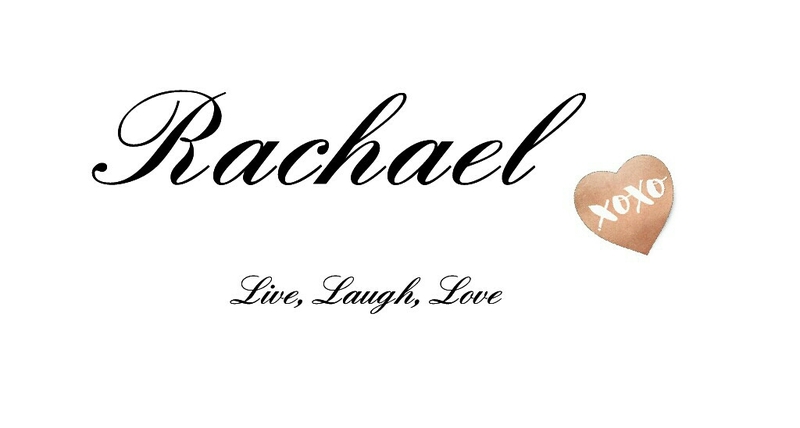 Have a look below at some of my favourite products. Minimize glitter fallout and keep each and every sparkle in its place with NYX PROFESSIONAL MAKEUP Glitter Primer - a light and creamy formula that sets and holds on tight to every sparkle! If the sun shines, chances are your face might too! 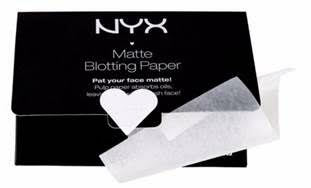 Stay fresh faced all day long and fight the shine with NYX PROFESSIONAL MAKEUP new matte Blotting Paper! This compact packet comes with 50 sheets of 100% pure pulp ate paper to remove excess shine leaving skin looking matte. Demand Perfection! For that fresh make up look that lasts NYX PROFESSIONAL MAKEUP Setting Sprays are lightweight and comfortable while working hard to make sure your makeup stays put. Available in a gorgeous Matte Shine-Free Finish or Dewy Fresh festival Glow. Glam things up a notch and shine like the star you are with NYX PROFESSIONAL MAKEUP sparkling new Face & Body Glitter, available in 12 light-catching shades, ranging from ruby red and multi-coloured purple, to bronzy brown and yellow gold. 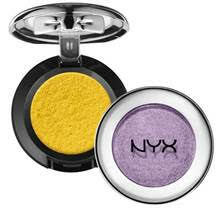 Pair with NYX PROFESSIONAL MAKEUP Glitter Primer for a sparkle-perfect look that lasts. Pout so loud no one will know you lip syncing! Plump your pout to its fullest flirtiest most fabulous shape and size with NYX PROFESSIONAL MAKEUP shimmering Pump It Up Lip Plumper formulated with Maxi-Lip. Maxi-Lip is a special peptide that NYX PROFESSIONAL MAKEUP have infused into their new and improved formula. Peptides are known to improve collagen synthesis which can lead to firmer fuller smoother looking lips. Go ahead. Pout about it while you party! Express yourself with splashes of striking colour with NYX PROFESSIONAL MAKEUP Avant Pop! Shadow Palettes. All three collections have been carefully curated with 10 eye shadows in various finishes. Each palette lets you create a softer look or take it to the next level. Everything you need to create your own pop art masterpiece is at your fingertips! 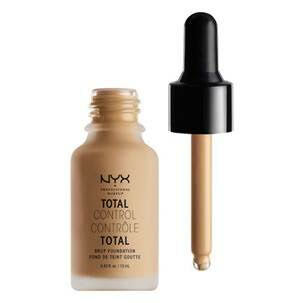 Keep your misbehaving brows in place all weekend with NYX PROFESSIONAL MAKEUP discreet and easy-to-use brow gel! The lightweight waterproof formula creates thicker fuller natural-looking brows and will keep you covered rain or shine! Go loud with your lashes with NYX PROFESSIONAL MAKEUP Big & Loud Lash Primer. It works hand in hand with your favourite NYX PROFESSIONAL MAKEUP mascara to enhance the length and volume of lashes. Mix and match these lustrous hues to achieve a spectrum of sparkling eye looks in seconds. We’re particularly loving shade ‘punk heart’ for partying! 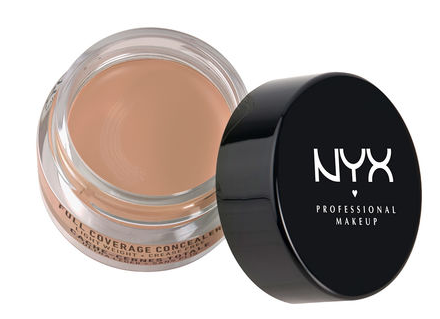 All the products are available from Nyx stands in Arnotts, Sam McCauleys, Shaws and other retailers nationwide.